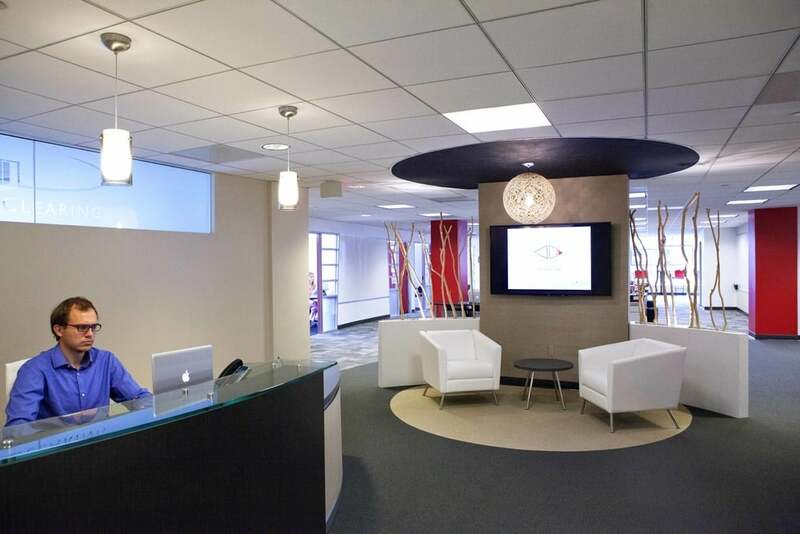 This project involved the renovation of existing office space for a new tenant. The space included an open floor plan, curved walls, accent planters, and multiple white board walls (Wall Talkers). This was a two-phase project, with the tenant remaining in the building during the first phase and moving to a temporary space during the second phase of the renovations.